Kyle Ledson allows and enthusiastically encourages fans to record and share his live concerts and performances with their own recording gear for non-commercial purposes only. Soundboard patches may or may not be permitted depending on venue, and require approval from Kyle Ledson and his management. In some cases, venue policy will preclude taping. We encourage you to post live shows to archive.org. Kyle Ledson does not allow videotaping of his concerts without advanced approval by his management and the venue. Kyle Ledson will allow fans to record and share short live video clips from smart phones or point and shoot pocket cameras. In some cases, venue policy will preclude video recording. Kyle Ledson allows and encourages fans to take still photographs. The use of flash photography is highly discouraged as it is a distraction to the band and other fans. We ask that photographers be mindful and respectful of others enjoying the performance. If you have any pictures that you would like to share with Kyle (for display on our site or facebook page, use on live CD covers, or for other promotional purposes), please send them to pictures@kyleledson.com. In some cases, venue policy will preclude photography. Kyle Ledson allows and encourages the trading of audience recordings of his concerts provided that no money or tangible products are included. Internet downloads are permitted provided there is no charge for the service, even if such charge is only intended for the purpose of recovering the costs incurred to provide the recordings. Audience taping, video and photography at Kyle Ledson's concerts is authorized for non-commercial purposes only. Unauthorized sale, duplication and/or distribution is strictly forbidden. 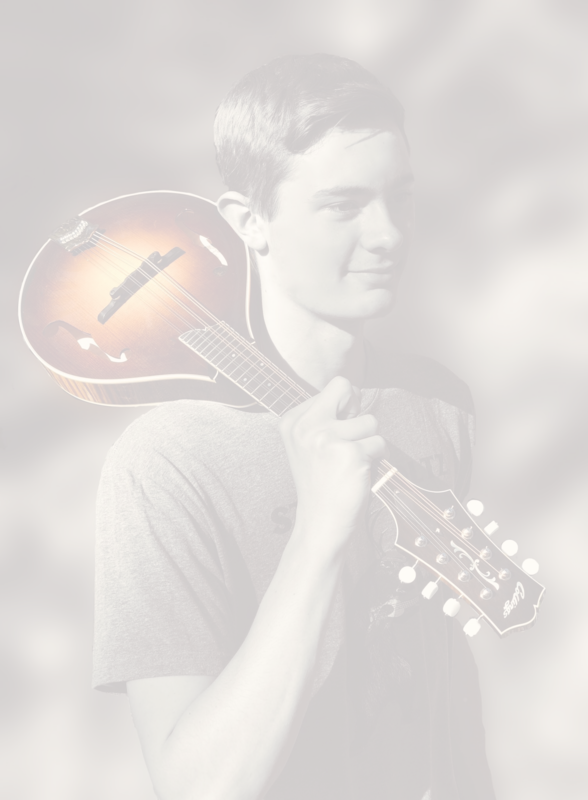 All of Kyle Ledson's performances and recordings are the exclusive property of Kyle Ledson. All rights reserved. No waiver of any copyright or trademark right is intended. Kyle Ledson reserves the right to withdraw his sanction of recording, trading, and/or file transfers on a case specific or general basis. If you are aware of any person or site in violation of this policy, please notify us at management@kyleledson.com. Content & Layout Copyright © KYLELEDSON.com 2013 to All Rights Reserved.